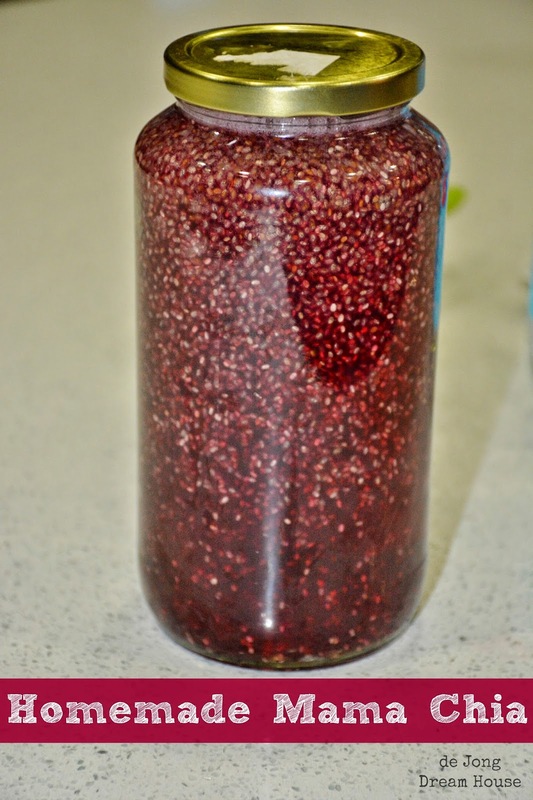 When I started making food from scratch, I learned that chia is not only a fun decorative plant, but it's also a superfood with lots of health benefits. I notice a definite increase in energy and decrease in appetite and cravings when I eat them so I've been adding chia to my granola, yogurt, and tea for years. 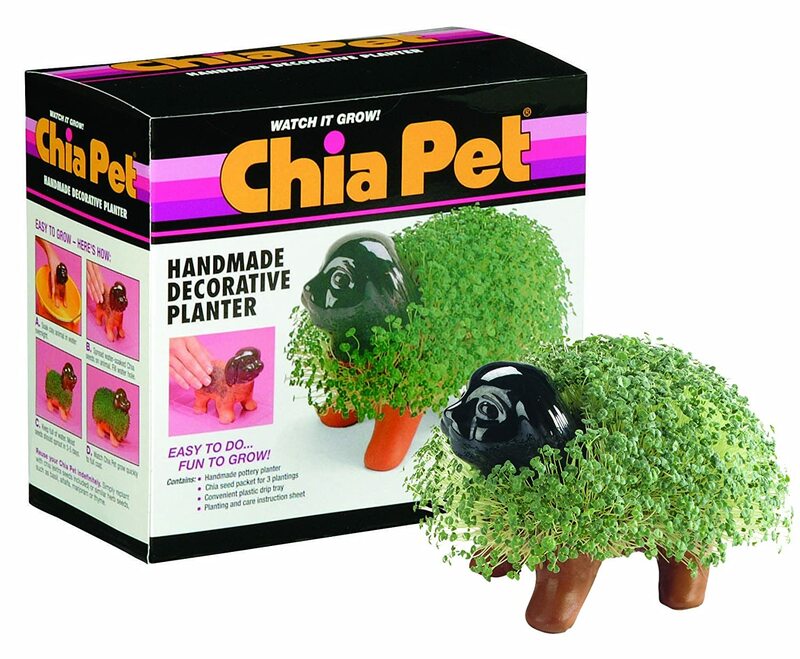 But recently I've become a big fan of Mama Chia drinks. 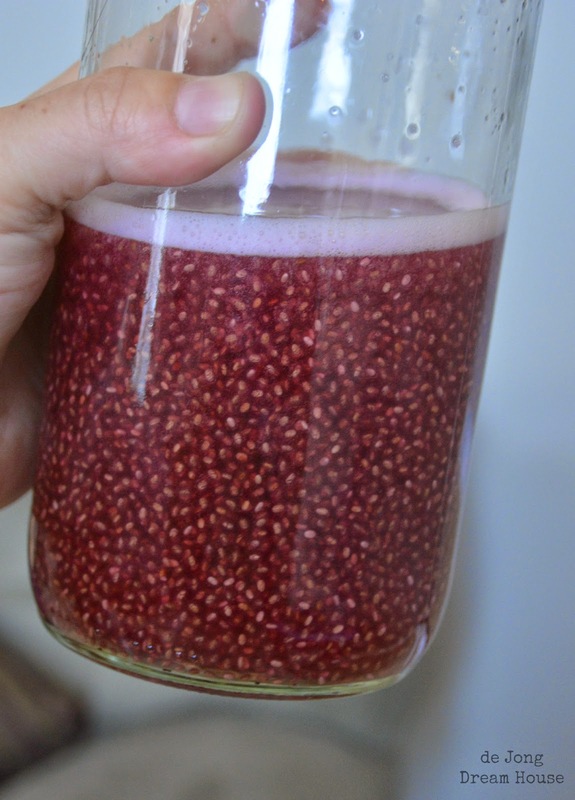 They are fruit drinks infused with chia seeds and they.are.delicious! They are also really pricey ($4 for a small bottle!) so they are definitely a rare splurge. Fortunately, I discovered that it is super easy to make at home. As you can see from the photo above, there are many variations on this recipe, so you can adapt the recipe depending on what you have on hand or whatever you are currently craving. 1. 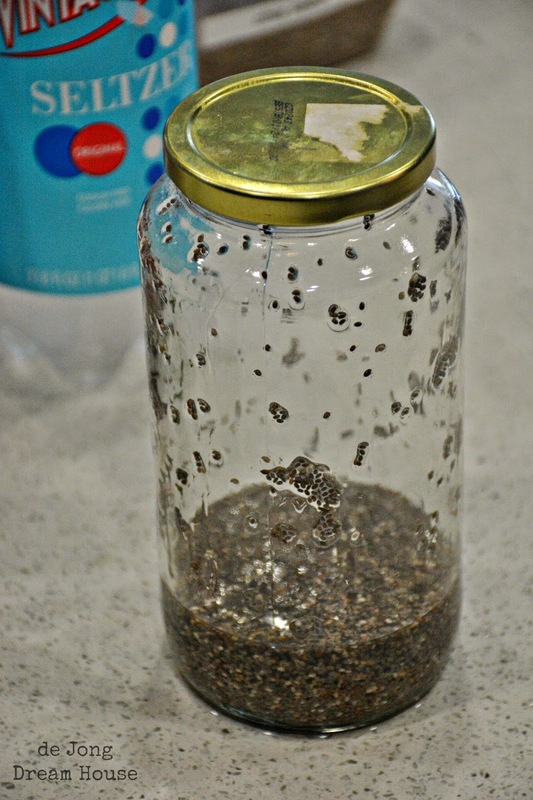 Add 3 Tablespoons chia to your glass jar. 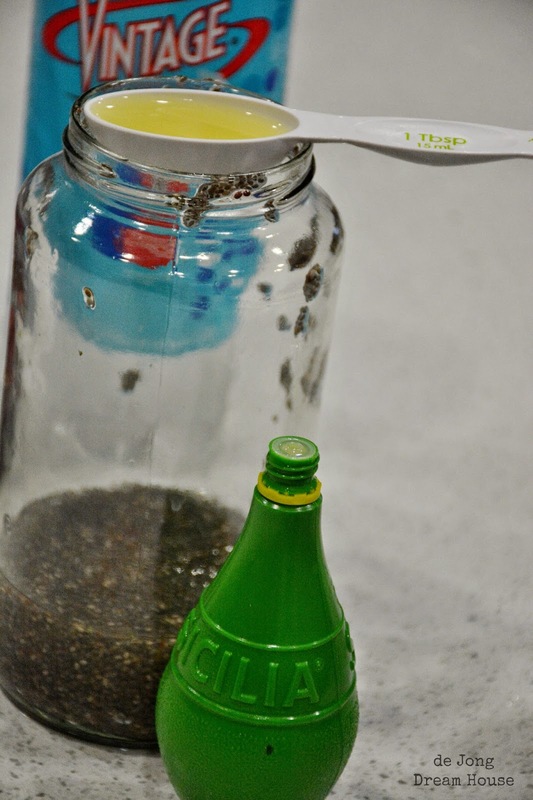 I like to make this in a jar because it makes it easy to shake up the drink when the chia seeds settle, and makes my drink portable. I'll often throw in a couple ice cubes and take it with me when I'm out and about. 2. 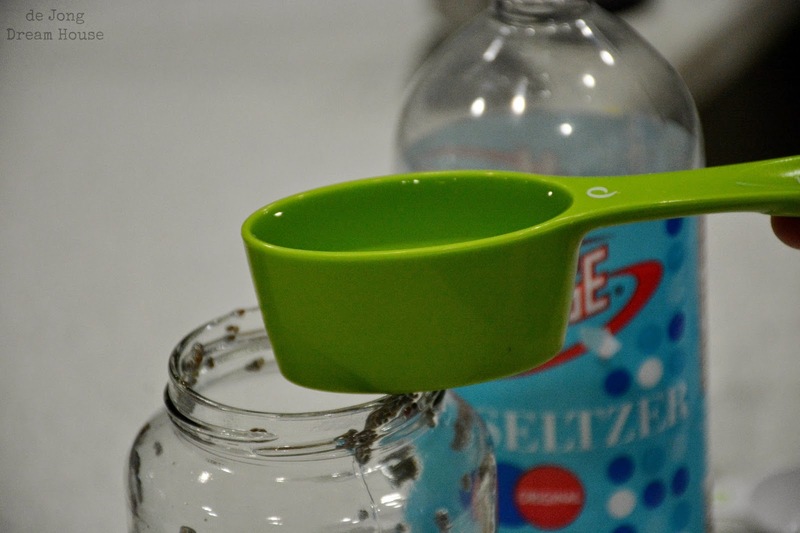 Add 1/2 cup hot water to the jar. Every time I make this I am grateful for our Instahot dispenser. 3. 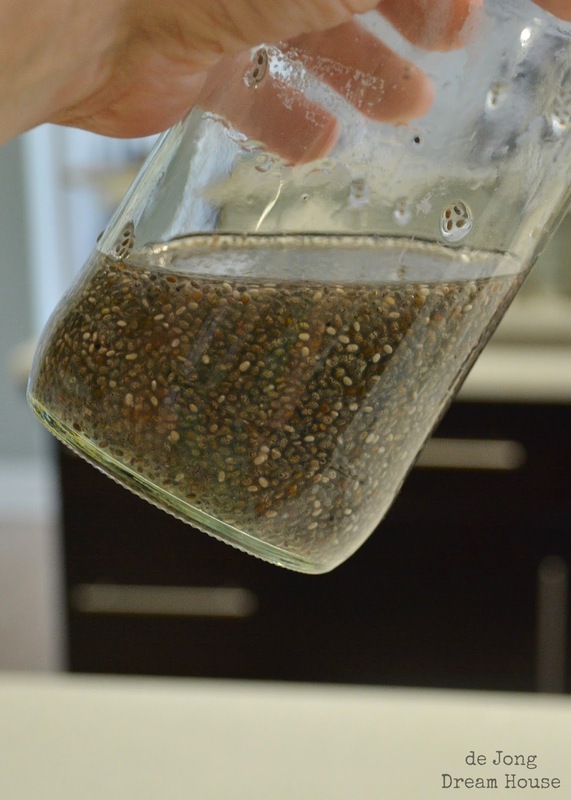 Give the chia seeds and water a little swirl or shake to make sure that all the seeds are wet. If needed, add more water. Then let the chia seeds sit for at least 10 minutes. They will expand and create a gelatinous texture. The longer you let the seeds sit, the thicker the liquid will become. 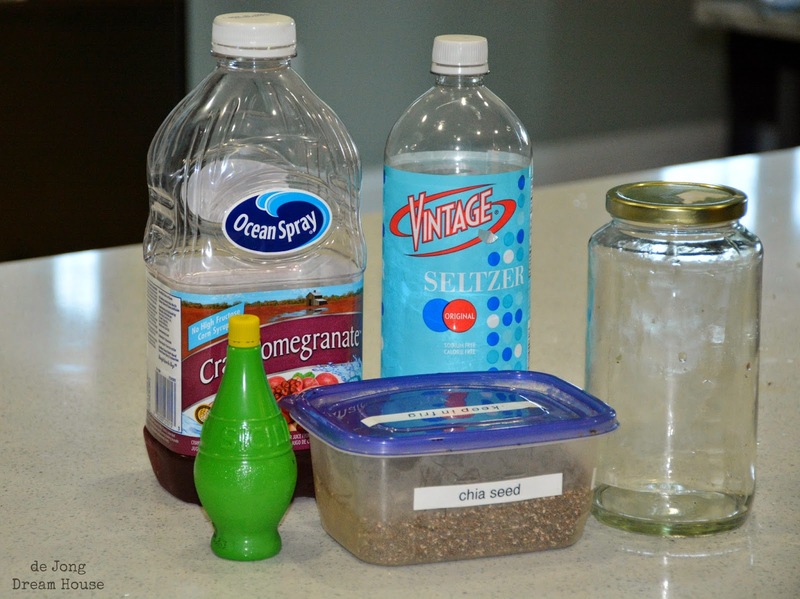 If you want a thicker drink, you can make the chia/water mix before you go to bed and add the juice in the morning. 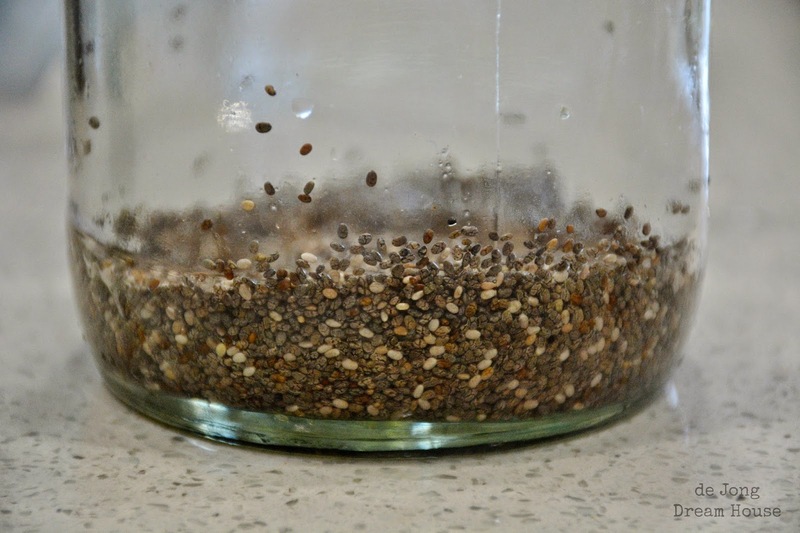 Please note that the longer you let the seeds sit, the more water you will want to add. I would suggest at least a cup of water if you let the seeds sit overnight. I should mention that the texture of this drink will likely cause people to love it or pass on it. It's not a typical liquid, but it's not thick like a shake or smoothie either. If you like bubble tea or similar drinks, you'll likely enjoy mama chia. 4. After (at least) ten minutes, you can add the rest of your liquid. This is where the recipe gets loosey goosey. Basically all you need to do is fill up the rest of your jar with liquid. For a stronger taste, you could fill up the jar with any choice of your choice. 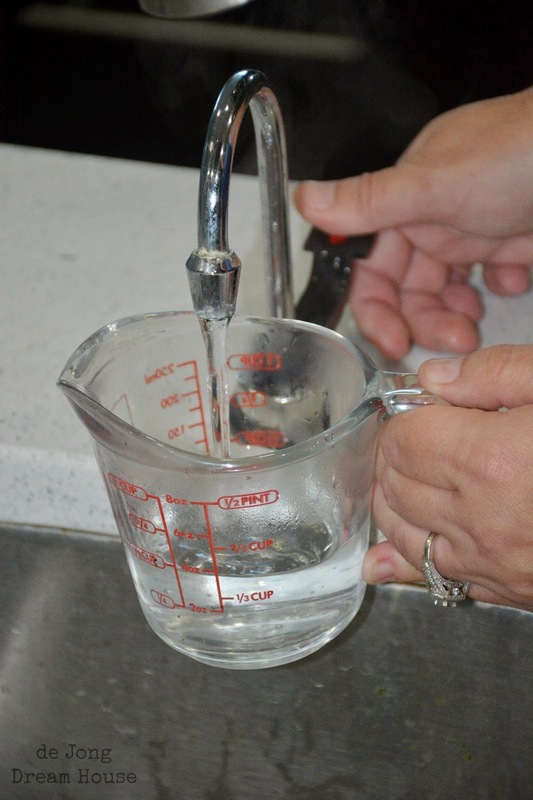 For a more diluted drink, you could add half water and half juice. I like to add lemon or lime juice for a citrusy punch. 5. 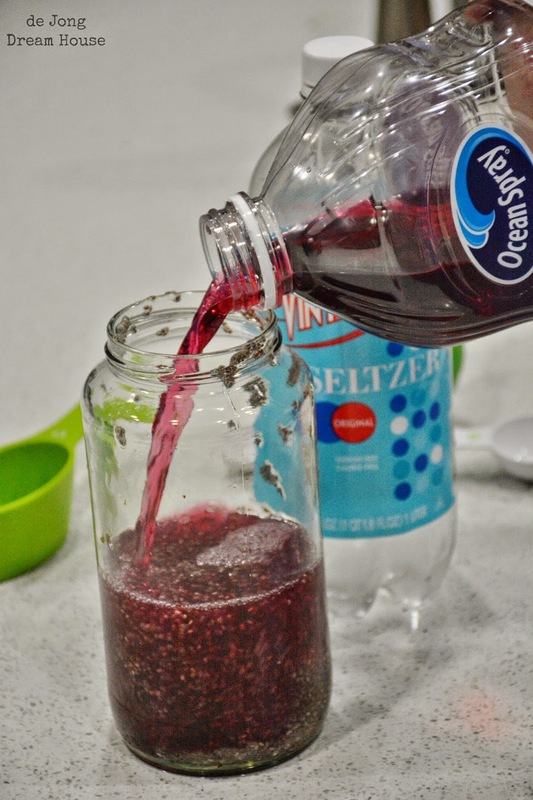 And if you want a little bit of carbonation to your drink, you can add mineral water, club soda, or seltzer to the mix. Again, totally optional. Part of the fun of this drink is its versatility. 6. Finally, add your favorite juice. I'm been a little under the weather lately, so I've been guzzling cranberry juice. We just picked up some strawberries from our CSA, so I'm going to blend them up and make a strawberry version next. I also have some coconut water that I may use instead of water on a future batch. I think apple cider in the fall would be delicious! 7. Finally, give the jar a good shake and you are ready to enjoy!